GS1015 15A Charge Cable Set - SAE J1772 Compliant. 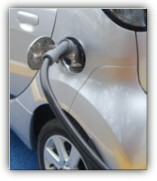 See the NEWS page for more detail and the EV Products page for pricing. The current Australian Safety Standard, AS3760 In-service safety inspection and testing of electrical equipment, came into being in 1990. Today it almost mandatory to have your portable appliance and power extension leads tested for leakage and safety on a regular basis. Appliance Test Tags must be complete with all required test results and adhered to an appliance after each test. 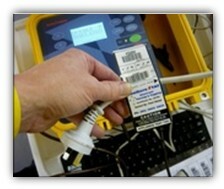 GELCOservices is a licensed PAT tester company – License no ETT500. 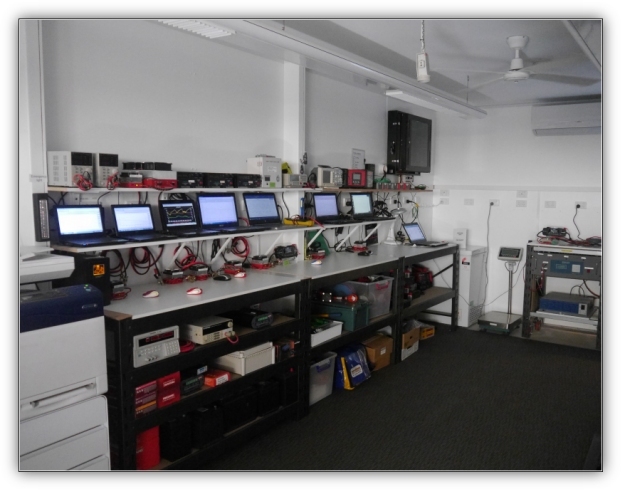 Simply call on 0418 835 639 or contact us from this web site for a quotation for your test and tagging requirements. 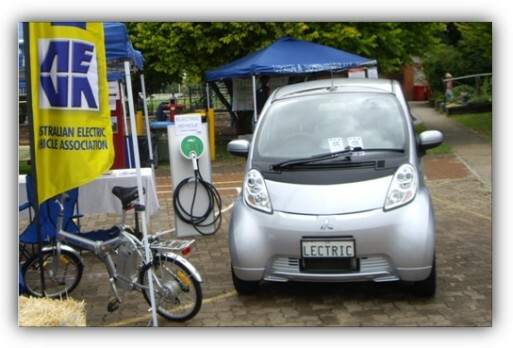 with the Mitsubishi i-MiEV and a folding electric bicycle.